Marvell switching solutions have been driving a change in networks from the traditional methods of simply moving bits to delivering exciting services and applications. 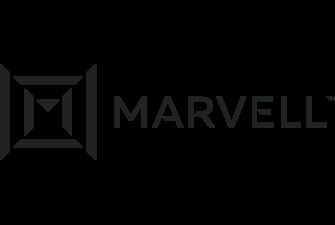 By delivering a stream of technical innovations through a diverse set of fast-growing product lines, Marvell technology is powering the next-generation network. Modern day enterprise network clients are more heterogeneous than before. Desktops, notebooks, smartphones, and other wireless devices place productivity, collaboration, security, and mobility demands on the network infrastructure. And businesses strive to streamline operations while reducing costs. Marvell’s market-leading Prestera DX and Prestera EX packet processors are key building blocks for new enterprise network architectures.